To give students a specific idea about content, activities and requirements of a course, we need a clear description from you. The Ingenieurinnen-Sommeruni wants to enable approval of credit for student participants and teaching assignments for lecturers. To enable approval of credit for bachelor and master students, courses must be rewarded with Credit Points according to the European Credit Point Transfer System (ECTS), representing the standard grading system in Bachelor and Master programs in the European Union. Each Credit Point corresponds to 30 clock hours of work (60 minutes each). This includes participation in the teaching blocks, all course work and homework including preparation and follow-up work. Minimum is 1 Credit Point per course, 2 or more CP are possible for elaborate courses. search of literature, software installation, programming work, participation in talks, presentations, team work, home work, writing of any texts, etc. All working times are seen as equivalent. 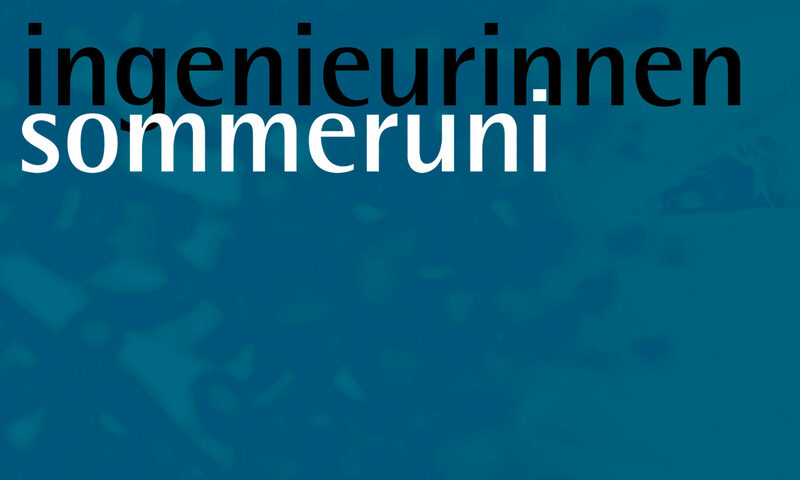 Please notice, that participants of Ingenieurinnen-Sommeruni will not have any time for this work during their stay in Bremen, because of social events in the evenings or other courses during the week. Teachers and participants will only be able to work for a specific course during class hours. Additionally to Credit Points, the fulfillment of requirements will have to be valued with “passed” or “failed”. Work can be graded, but that is not obligatory! The grading has to follow the “Allgemeiner Teil der Bachelorprüfungsordnung” of Bremen University; more information will be given to teachers after the decision of the program committee. At the end of each course, students will get a certificate of participation. Additionally, students often want to get credit for their participation for an approval at their home institution. Therefore they need a precise announcement of the performance requirements before the beginning of the course. Students themselves are responsible for the approval of credits achieved during the summer courses. Therefore they have to contact the home university for further details. Accordingly, all requirements including preparation and follow-up need to be clear before the beginning of the course. Within the engineering degree courses at the University of Bremen, the approval of credits is determined internally and announced on the website of the Ingenieurinnen-Sommeruni. Examples from past courses can give you an idea of what your description should contain. In the submission form you will be asked for several possibilities.